Avocado oil has the highest smoke point among cooking oils and therefore is perfect for searing, stir-fry, BBQing, baking, and broiling as this oil will not burn or break down. Once an oil is heated past these temperatures it starts to break down. Not only do you get an off-taste, and foul odor, but free-radicals and other toxins start to form possibly hurting your health. 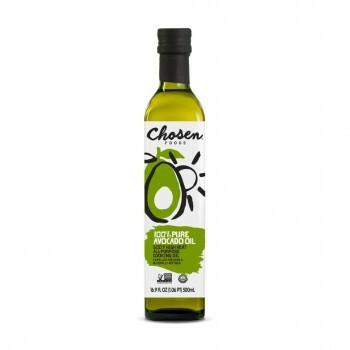 This avocado oil's high monounsaturated fat profile withstands high temperatures without breaking down. We thus recommend you use this Avocado Oil as your cooking oil. High in Vitamin E and the cardio-protective, anti-inflammatory agent beta-Sitosterol. Alaea is the traditional Hawaiian sea salt used to season and preserve seafood, poultry, and meats. This sea salt is rich in naturally occurring beneficial trace minerals, and is free of artificial flavors, colors, anti-caking agents, and chemical preservatives. 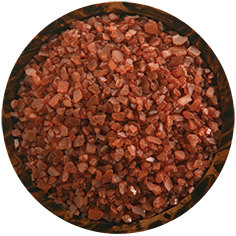 A small amount of harvested reddish Hawaiian clay (‘Alae) enriches the salt with Iron-Oxide. Hawaiians use Alaea salt in traditional ceremonies to cleanse, purify, and bless tools and canoes. They also use it in healing rituals for medicinal purposes. 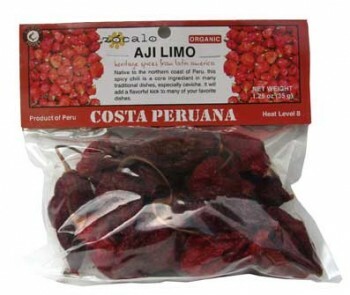 Enjoy its unique and pleasant flavor, super texture, and outstanding red color, on salads, grilled vegetables, fish, and roasted and grilled meats. 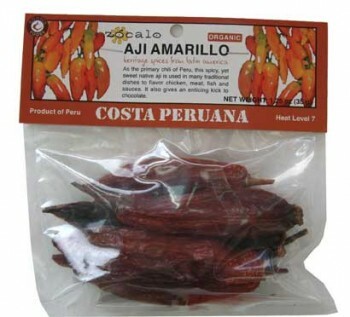 It is the traditional and authentic seasoning for native Hawaiian dishes such as Kalua Pig, Hawaiian Jerky, and Poke. 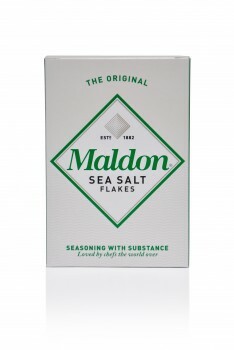 There is no substitute for Maldon Sea Salt and it is now one of the most recognized brands on the market. Its soft, white, flaky crystals are completely natural, with zero artificial additives. This gives Maldon Sea Salt a distinctive texture and wonderful salty flavor. We find that less is required, compared to other salts, to get the same salty taste sensation. Maldon is free from the bitter after-taste often associated with other salts, and its characteristic clean fresh taste enhances the flavor of all natural and fine foods. Maldon Sea Salt is approved by the Organic Food Federation. 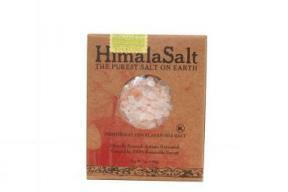 HimalaSalt™ was created 250 million years ago, during a time of pristine environmental integrity. 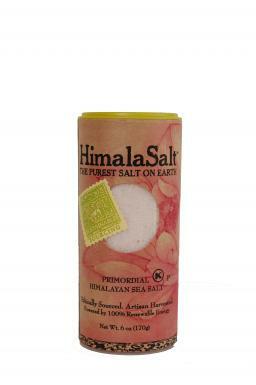 Hand-harvested from a protected source deep within the exotic and remote Himalayas, HimalaSalt remains free of impurities, unlike refined table salt or salt from today's widely polluted oceans. HimalaSalt's rare, gorgeous pink color stems from its naturally high content of wholesome essential minerals, of which our bodies are made and require for well-being. HimalaSalt™ is never heat treated or processed, it is slowly stone-ground to retain its full potency of rich essential minerals, delicious, full flavor, and health giving alkaline properties. HimalaSalt's crystals are hand-selected for the highest quality in color, clarity, and purity. We only use Himalayan crystals that are clear, rose, or pale pink in color. The darker red chunks, while beautiful, are too high in minerals for daily consumption, stressing the kidneys. We pass these crystals on to the artisans who make lamps and other home goods. 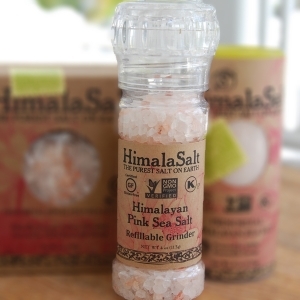 All of HimalaSalt's pink Himalayan sea salt crystals are hand-harvested from a protected source deep in the Himalaya Mountains, using centuries old artisan methods that do not include the modern practices of dynamite blasting or child labor. The "cork top" is a lid, not a "seal".